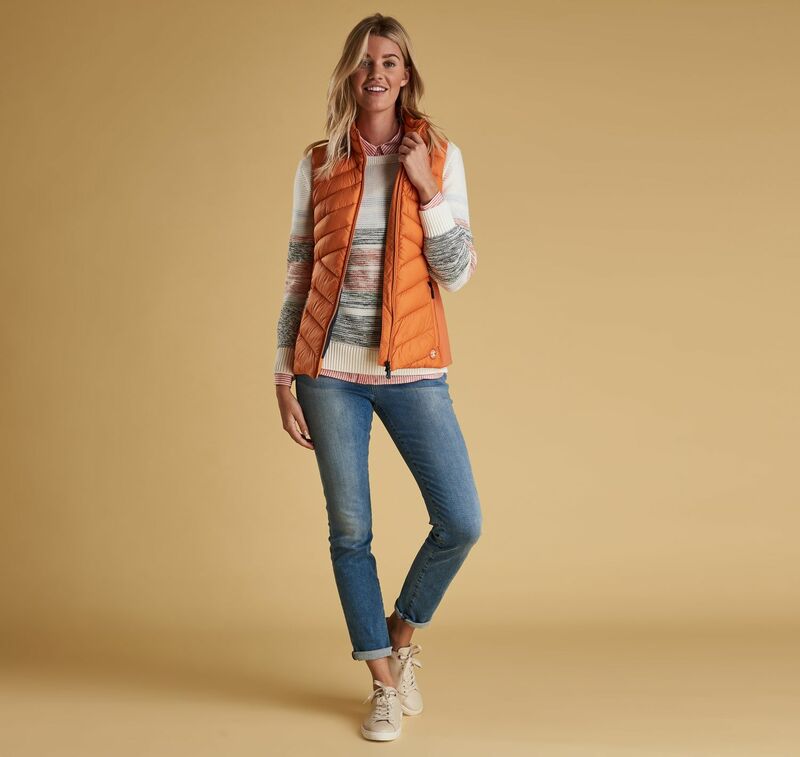 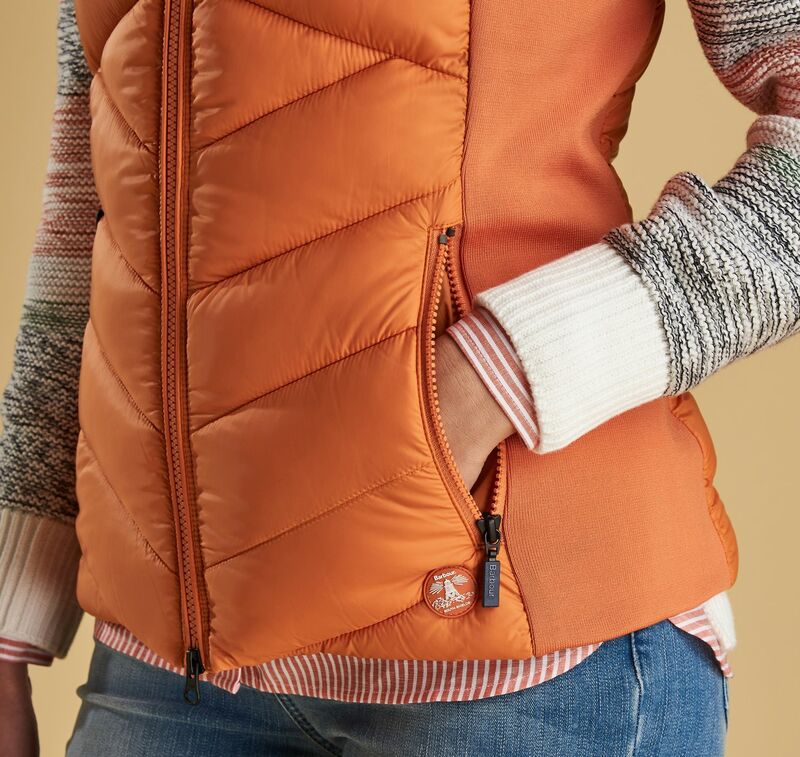 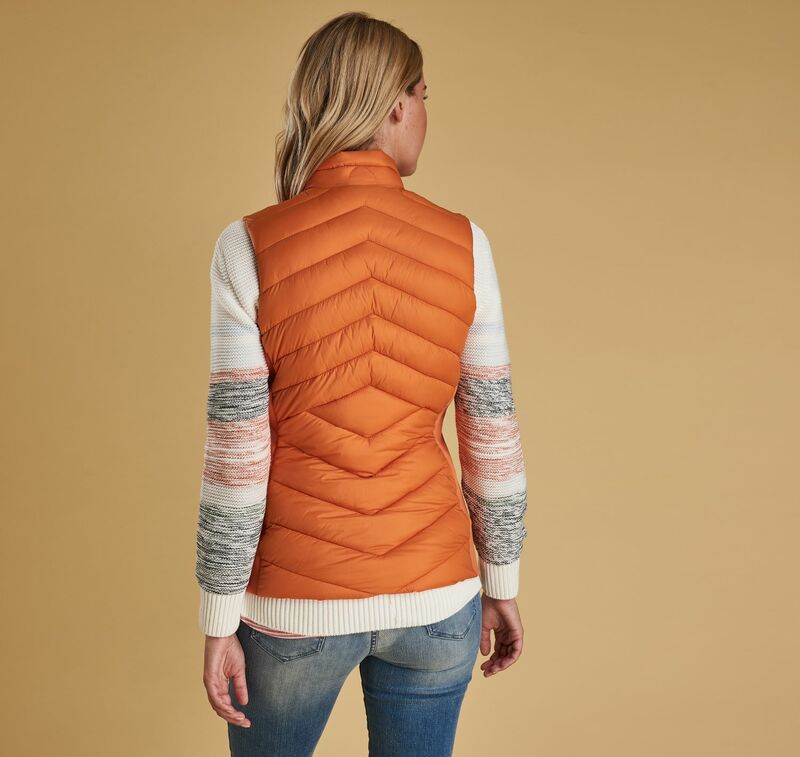 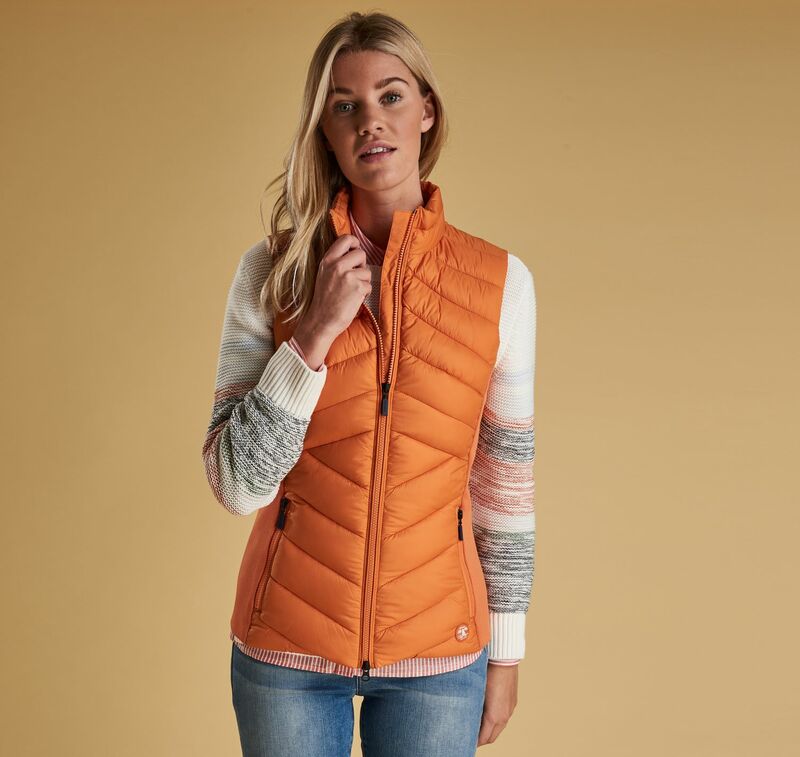 Cut to a classic silhouette with stretch-fabric side panels for enhanced comfort, this stylish gilet features chevron baffles and a flattering diamond detail at the waist. 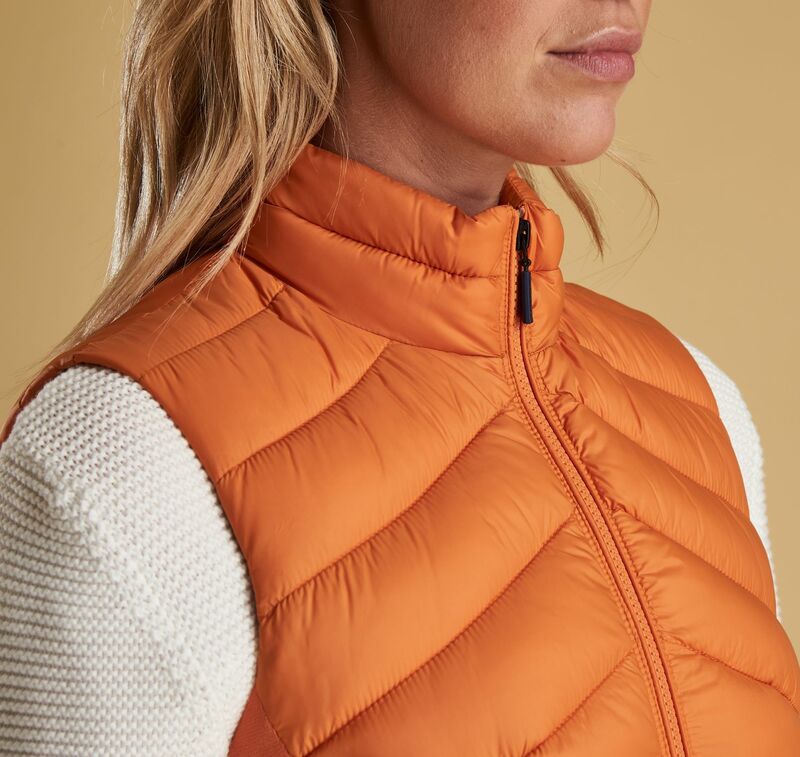 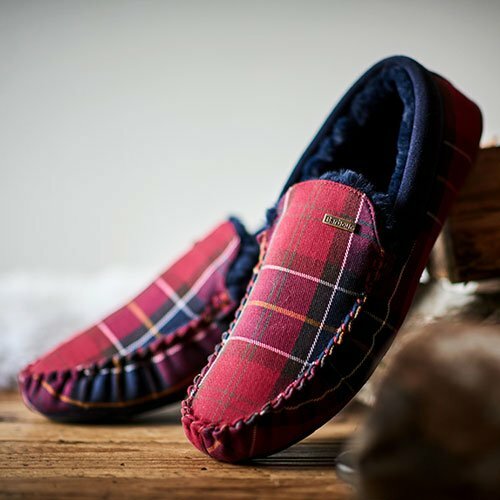 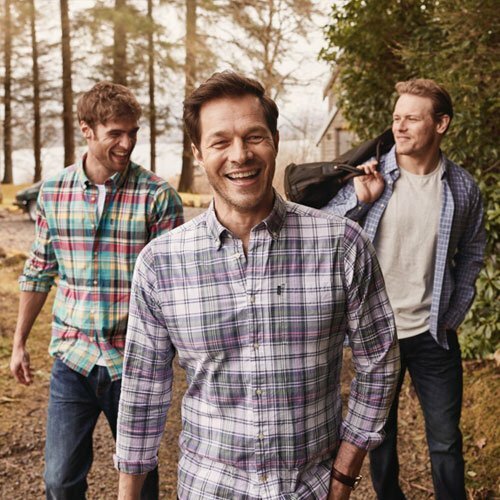 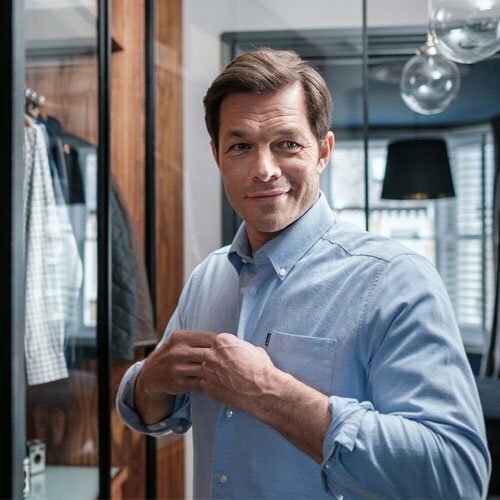 An exposed zip pulls through the centre front to a cosy funnel collar and zipped pockets are ideal for keeping essentials on board. 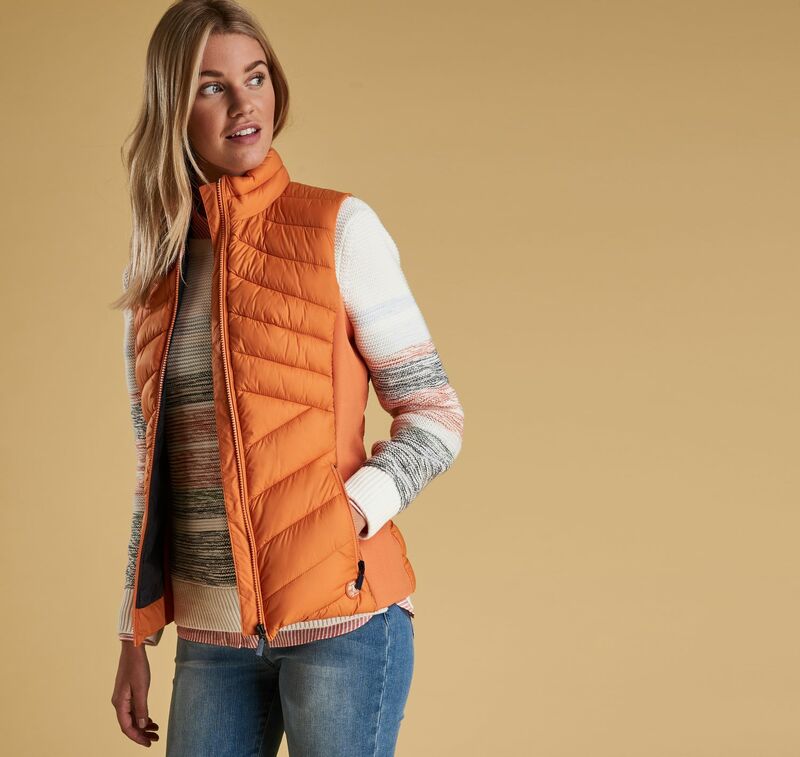 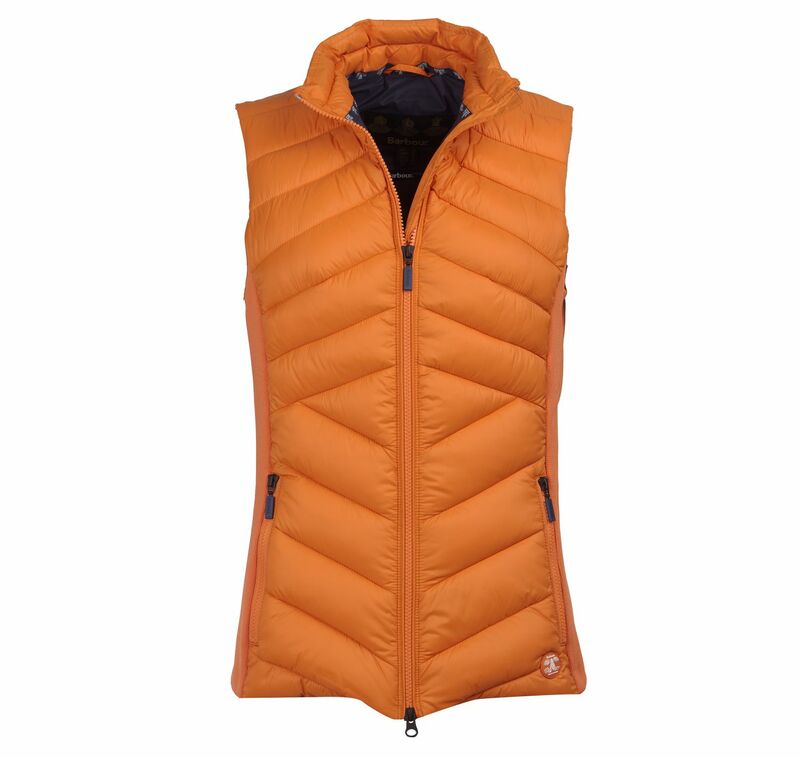 This lightweight gilet makes an ideal transitional layer for pulling over shirts and summery sweaters.